It is one of the lights from the new developed series , wide angle LED light series. W60 draws of 200W, gives out 180 degree light beam for wider coverage. The color temperature of the light is 3200-5600K diammable, CRI is up to 95-98 and TLCI ≧95. The light edmits soft light beam through the front white diffuser panel. And at the back of the light, you can adjust the the angle of the light by adjusting the metal ball head bracket. 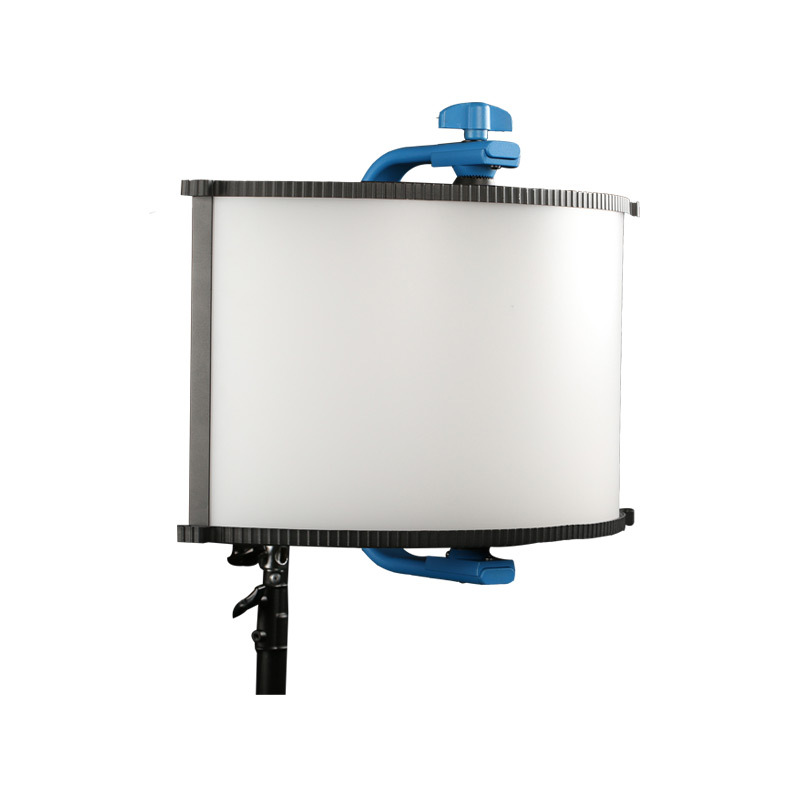 The light can be used in studio, TV/Video production and kinds of scene photography.